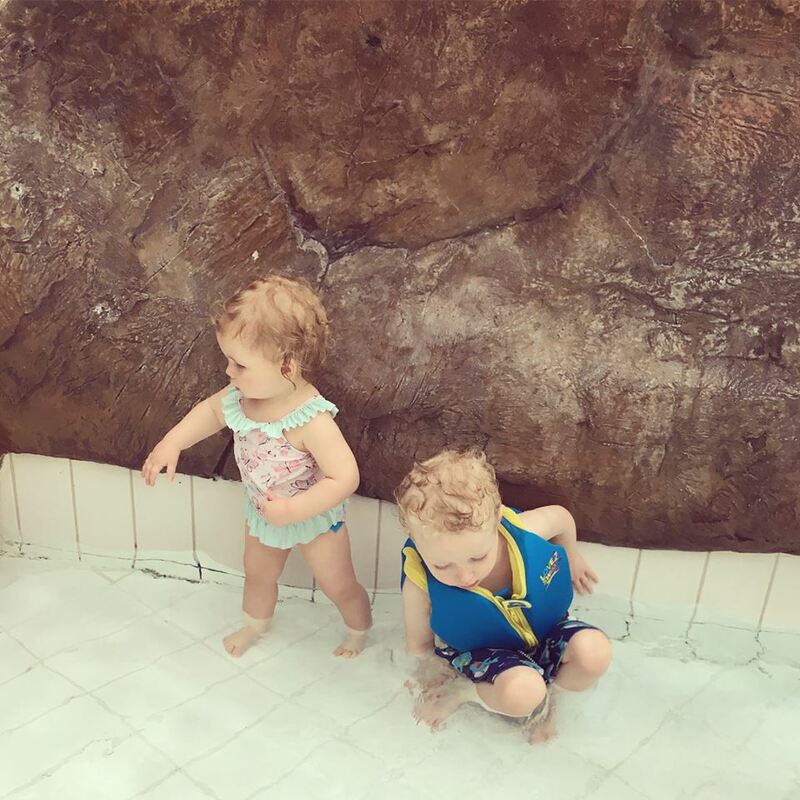 Last month we had a much needed week away at Whinfell Forest Center Parcs. I honestly cannot recommend the place enough, we had such an amazing time and we really didn't want to come home. There's just something about getting away from it all, with your family, surrounded by nature, wildlife and acres of woodland. There's also so much to do when you're there. There's shops, restaurants, soft plays, parks, arcades, bowling, swimming and so much more. All located in the heart of the forest. 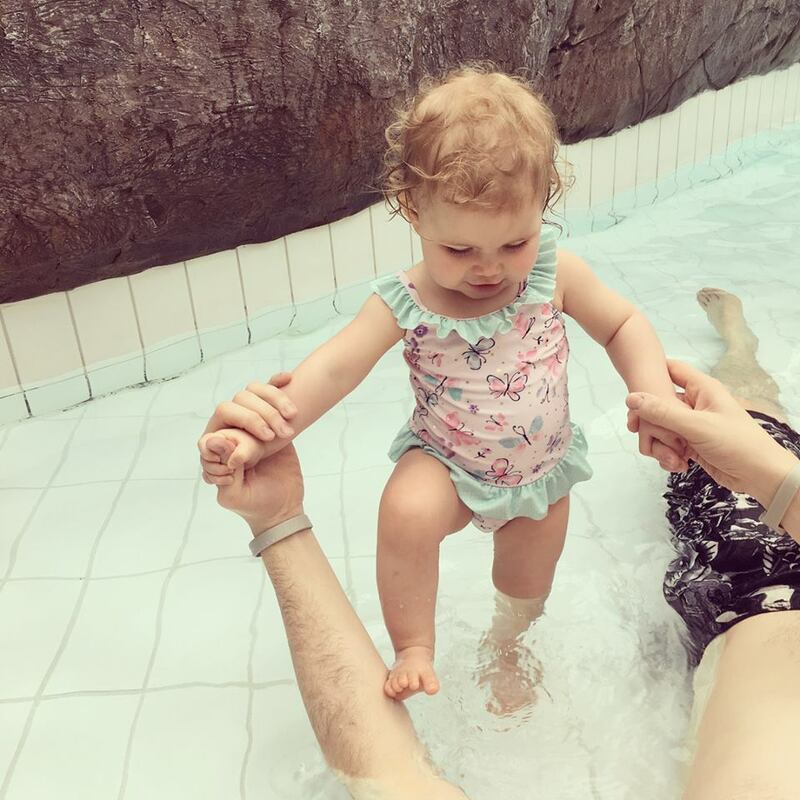 One of our favourite things to do was to visit the Subtropical Swimming Paradise. There's an array of different things to enjoy whilst there, from baby splash pools, wave pools, jacuzzi's and even water slides. It had such a family friendly atmosphere and we went every day. I saw both Noah and Ava's confidence around water grow during every visit. Seeing how much they enjoyed themselves has made me want to prioritise swimming for them. Just before our visit I'd actually applied to be a Konfidence Swimologist. It was an opportunity that usually I'd shy away from with my nerves around water but I knew what a valuable experience it would be. Whilst on our trip I had the news that we'd been offered the role and I was absolutely delighted. It couldn't have happened at a better time, it was like it was meant to be. 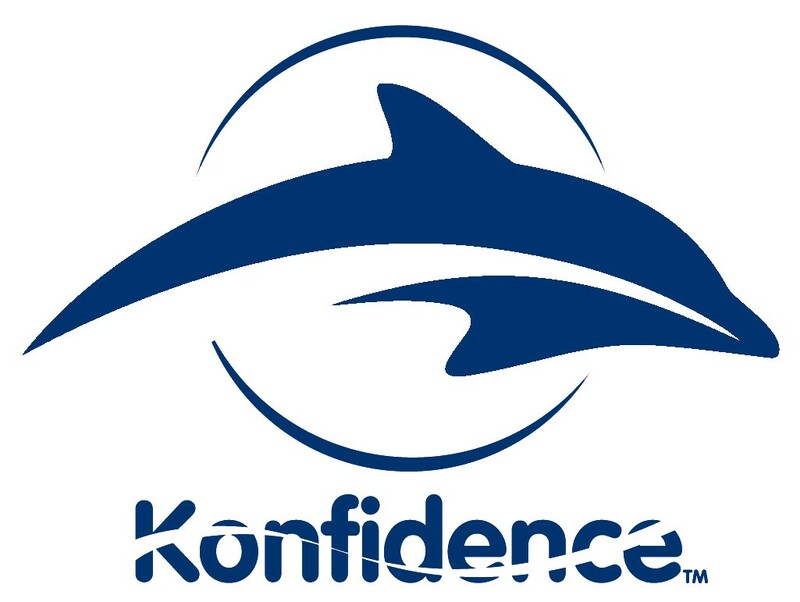 In case you didn't know, Konfidence are Europe's leading designers and manufacturers of baby swimming and learn to swim products for children and adults. From baby swimwear to children's buoyancy, wet suits and sun protection clothing, they have everything you need for fun and safe safety in the pool, sun and sea. They are the best of the best and recommended by most parents I know. As baby Swimologists for 2018 we will be sent lots of different Konfidence products to try out and review here on the blog. Ava will also have a term of baby swim lessons courtesy of Konfidence so she can try the products out first hand. We'll also be booking a term for Noah and Konfidence have kindly included him by sending one of their famous Original Konfidence Jackets for him to use. To celebrate our new role I've got a £50 Konfidence voucher to giveaway to one lucky reader. You can spend this on anything you like from swim nappies, through to swim suits and even swim toys! I'd love to know what you spend it on if you do win! To enter simply use the Gleam form below. Good luck and don't forget to enter my other blog competitions! £50 Konfidence Voucher Terms & Conditions. Vorgee starfish Children’s goggles & dive sticks. The float swim suit looks fab! And some goggles for my little girl so she doesn't keep trying to pinch het brothers! The Konfidence NeoNappy Swim nappy covers are brilliant. I've bought a couple before and will soon need a bigger size for my nearly 18 month old! The Konfidence Roll & Go Baby Changing Mat would also be useful for wet changing rooms! I would love to get a swimming aid for my little boy like the floatsuit or jacket but not sure which one is best. Hopefully you'll be able to let us know once you've reviewed! te warma wetsuits are fab! The float suits look a brilliant idea, it would be perfect for my son on this years summer hols! My sister lives in Colombia so there's a lot of swim time down there under the sun and I'd love to get her little daughter some toys or a nice swimsuit. Float suit for my cousin's daughter. I would get some wetsuits for my kids. The float jacket - we are going on holiday in a few months and this would be perfect for my son! I'd buy the Vorgee Voyager Junior Goggles for my son. love the shorty wetsuits as they definitely help in cold water to keep the warmth in. Warma wetsuit would be perfect for my daughter ! I'd buy some baby swim essentials including a swim nappy and nappy cover! I would buy a Konfidence Floatsuit and a swim nappy for my two sons.